4-H is the youth development program of Cornell Cooperative Extension. Through hands-on learning, the 4-H Youth Development Program in the 57 counties in New York State and in New York City creates supportive, fun learning environments that help youth and adult volunteers reach their fullest potential as capable, competent, and caring citizens. 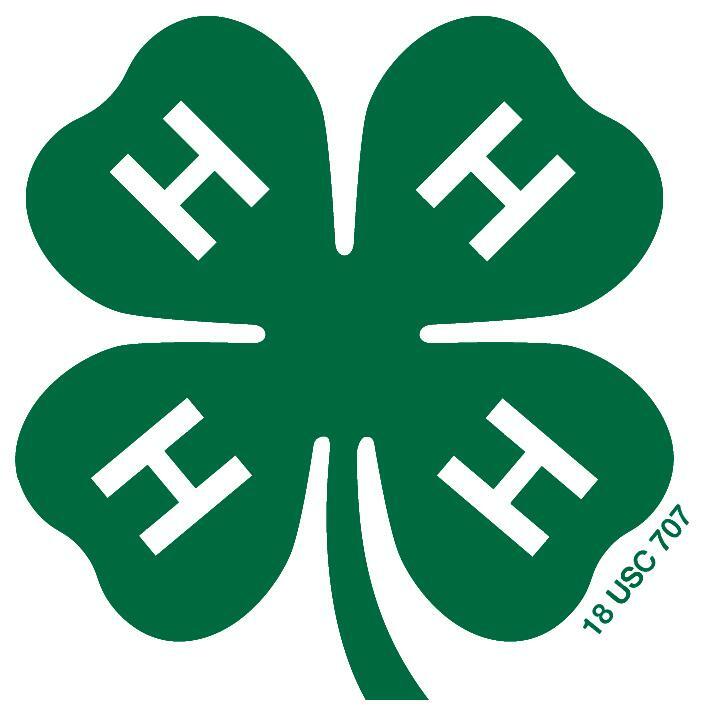 The 4-H Club system is the learning environment that is most recognized, whether it is an organized group of youth and adult volunteers in a neighborhood or a group working with a special interest topic such as Science & Technology or Community Service Learning. School programs, day or overnight camping, and individual memberships are other ways that youth can join in the fun. Cornell Cooperative Extension appreciates diversity, values volunteerism, and partners with community organizations and schools to make a difference for youth, families, and communities.